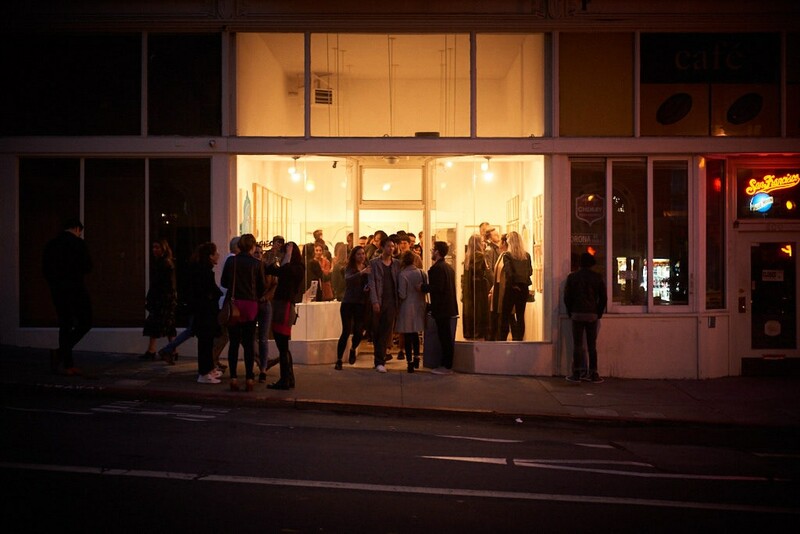 Hashimoto Contemporary was founded in 2013 by gallerist and curator Ken Harman Hashimoto. You can find us in New York City's Lower East Side and San Francisco's Tenderloin neighborhoods, both spaces feature new exhibitions monthly. The gallery is not currently accepting submissions at this time.